Should My Pet Have Blood Work? 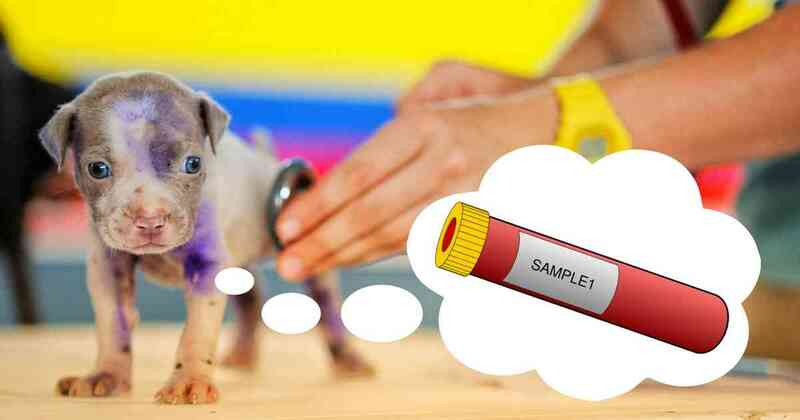 Blood testing in dogs and cats isn’t simply a case of ‘more is better’. It can be lifesaving but it can also occasionally bring harm. The decision to do it is by no means as black and white as it seems. I’m going to use the evidence and my experience to help you decide if blood tests are a good idea for your pet. I’ll start by answering the question: when are blood tests useful? Then I’ll discuss the downsides. How Often Are Blood Tests Abnormal? 20 out of 1293 young dogs (1.5%). It’s up to each owner to decide if risks like these can be accepted. Personally, I choose to test my pets from 7 years of age, but I applaud puppy owners who want testing done before desexing. This can act both as a useful check for some congenital diseases and a baseline set of values for future tests. The most common abnormalities we find are kidney or liver disease. Just like my dog Tinker, they can be treated if found early and modified anaesthetics can still be given safely. What Are The Negatives Of Blood Work? Stress and anxiety need to be recognised with any veterinary procedure. I painfully recall a case where a very educated owner wanted her tiny puppy to have a special blood test. I should have gently explained why it wasn’t a good idea. Instead the poor thing had a terrible experience that could have been avoided. How? Easy. If I had waited until the day of the anaesthetic I could have taken it with no extra stress. We draw the blood directly from the intravenous line we place before surgery. Most of the time, dogs and cats tolerate blood testing well, and we encourage you to stay with your pet to offer support. Occasionally the negatives of stress outweigh the positive benefits of testing. You can usually trust us to advise you on this. Every pet owner needs to know that tests are never 100% reliable. For any single test, there’s a 5% chance of it looking abnormal when it’s actually OK. Once you test 20 values, that number jumps to 64%. The reasons for this have to do with the natural variation that occurs in nature. When I review any pet’s blood test results, there is almost always something that looks wrong. My job is to separate the wheat from the chaff. Most of the time it’s easy, but every now and again a ‘false positive’ will require extra tests to identify. It’s not devastating to get this wrong as long as we don’t assume anything without proof. However, it’s always a time of worry for owners while we sort it out. There isn’t one right answer. Each pet owner will have a different attitude to the risks of not testing, the costs and the downsides. Each pet will have a different risk profile depending on their age, breed, tolerance of handling and how much we can learn by other means. In the end, it comes down to a personal choice. 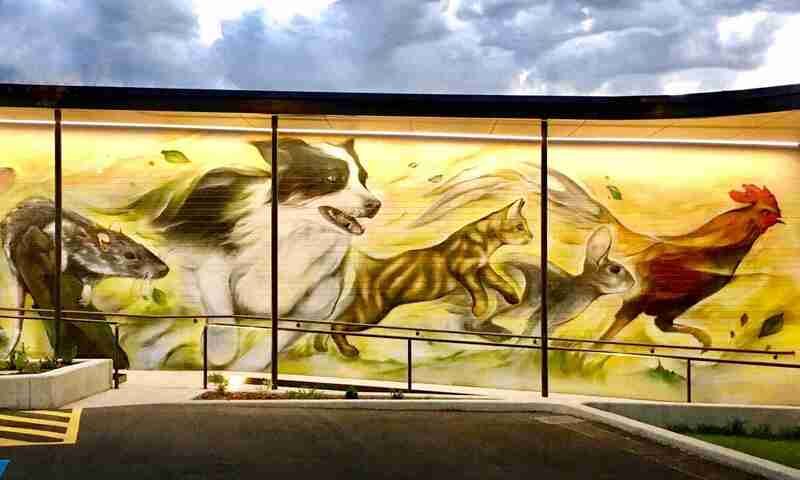 By Andrew Spanner BVSc(Hons) MVetStud, a vet in Adelaide, Australia. These blogs are from a series regularly posted on Facebook and Twitter. The information provided here is not intended to be used as a substitute for going to the vet and is not guaranteed to be accurate. If your pet is unwell, please seek veterinary attention. **This study (in my opinion) over-diagnosed significant problems so these numbers are adjusted by me. I’m happy to discuss my reasoning. For an in-depth look at everything we check please visit our page on what we test blood for in dogs & cats. Paepe, D., Verjans, G., Duchateau, L., Piron, K., Ghys, L., & Daminet, S. (2013). Routine health screening: findings in apparently healthy middle-aged and old cats. Journal of feline medicine and surgery, 15(1), 8-19. Alef, M., Von Praun, F., & Oechtering, G. (2008). Is routine pre‐anaesthetic haematological and biochemical screening justified in dogs?. Veterinary anaesthesia and analgesia, 35(2), 132-140. Dell’Osa, D., & Jaensch, S. (2016). Prevalence of clinicopathological changes in healthy middle‐aged dogs and cats presenting to veterinary practices for routine procedures. Australian veterinary journal, 94(9), 317-323. Previous PostPrevious Should My Itchy Dog Get Apoquel? Next PostNext What Human Drugs Are Safe For Dogs?